Interactive Exotic Animal Handling and Educational Session. 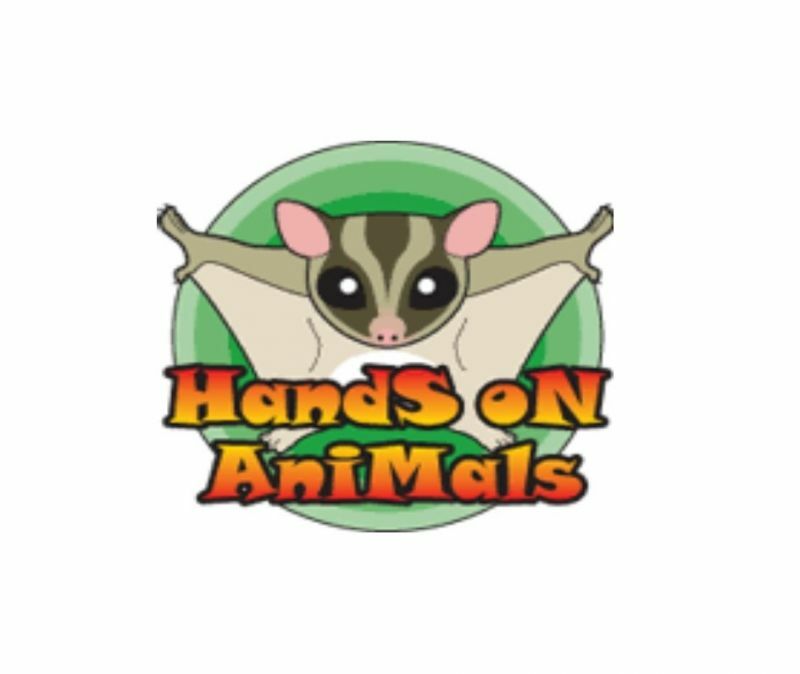 Hands on Animals will be visiting our 3 Fylde Coast Holiday Parks this Easter Holidays. All the Animals at these above sessions will be Furry as its a 'Furry Day'. We will be holding a Reptile Day and a Invertebrates day later on in the season, please keep a look out for these dates. These sessions do get very busy and places are limited, you can reserve your place with a DinoM8 to make sure you do not miss out on these fabulous sessions.